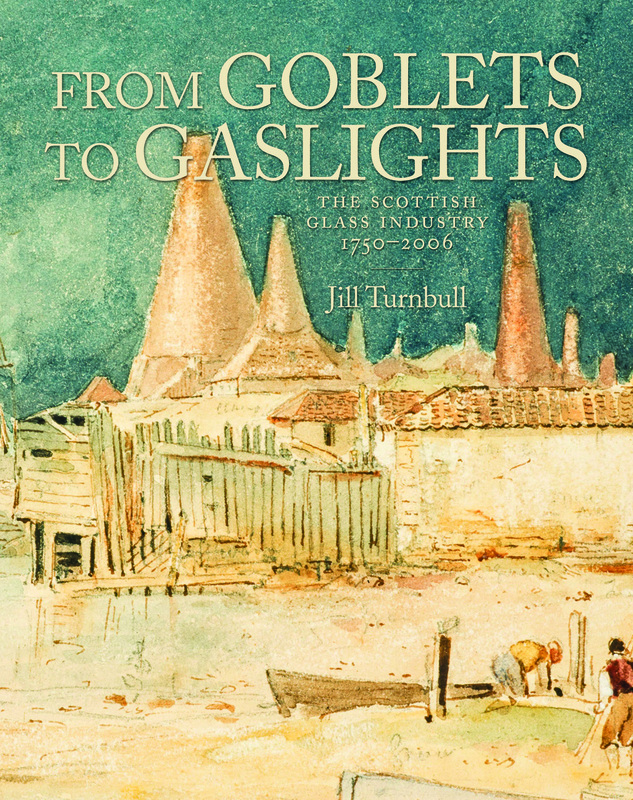 From Goblets to Gaslights: The Scottish Glass Industry 1750–2006 explores the histories of individual flint glassworks in Scotland from the eighteenth to the twenty-first century, when Scottish glass production was flourishing. 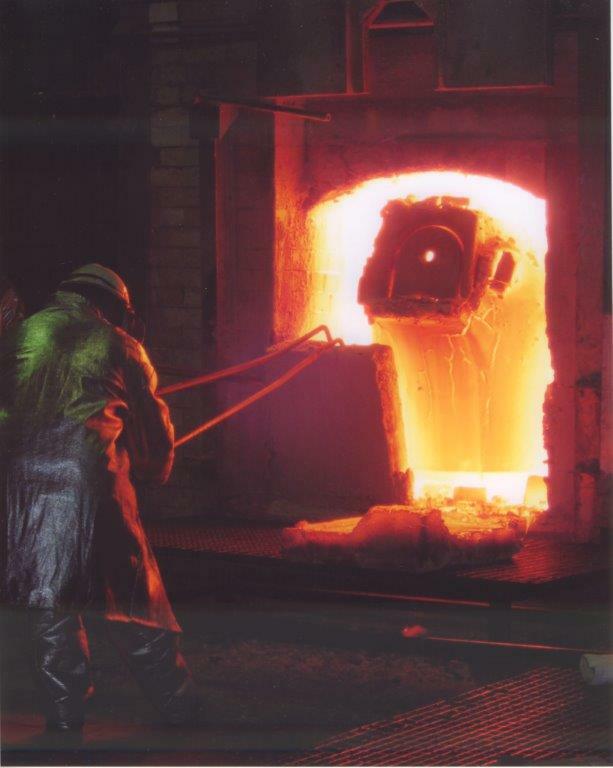 Major works in Glasgow, Edinburgh and Leith are looked at in detail, while other smaller, virtually unknown, producers like the Clyde Flint Glass Company in Greenock are also covered. 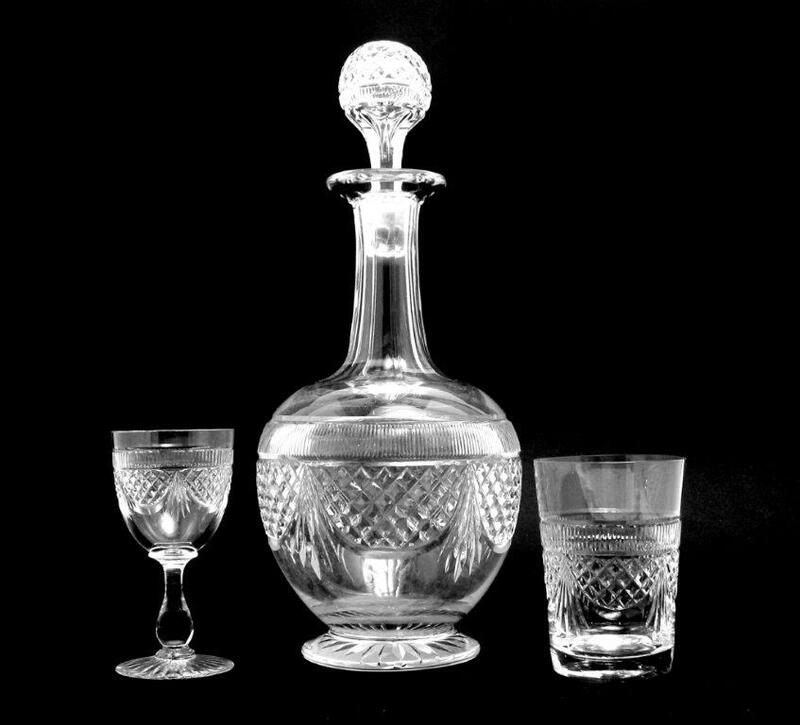 This book uses a wide range of contemporary sources, most previously unpublished, including legal documents, design drawings, catalogues, advertisements and factory pattern books, as well as the glass itself. 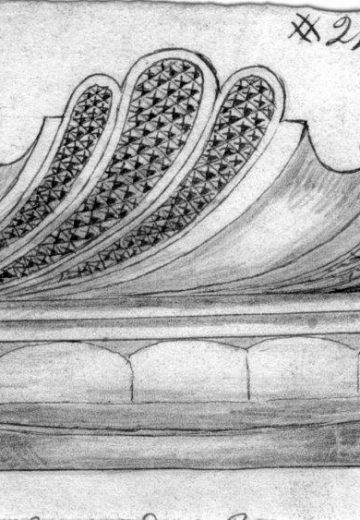 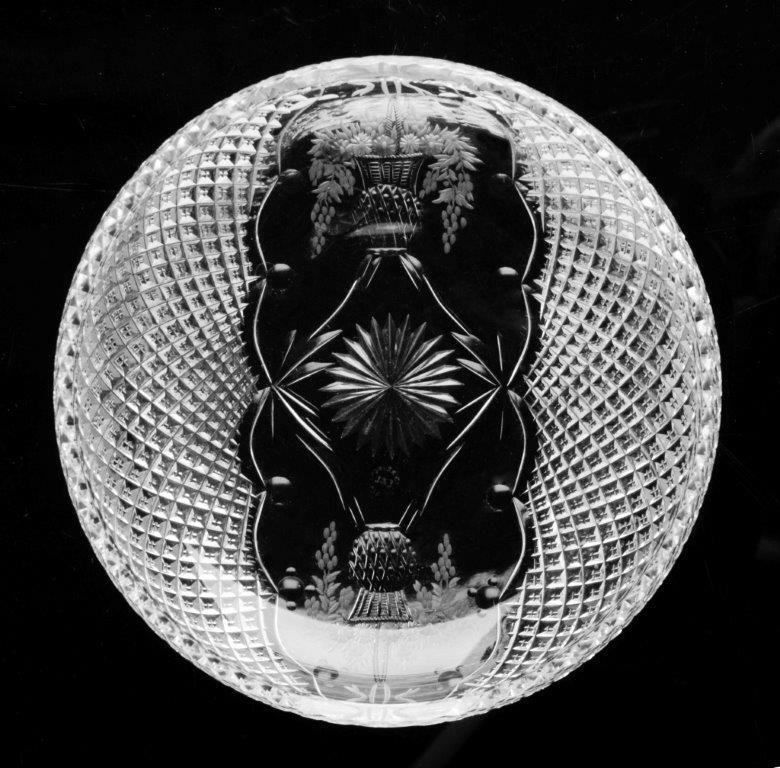 The wealth of sources gives insight into the variety of designs produced and assists in the identification of glass products from Scottish factories. 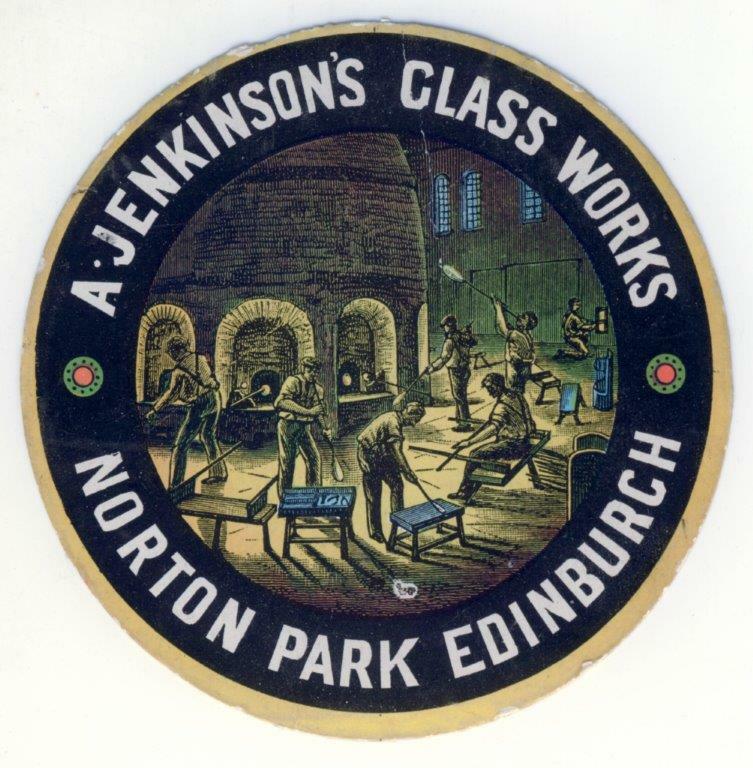 It covers many aspects of the industry including working practices, problems with raw materials and experimental recipes from the Holyrood glassworks. 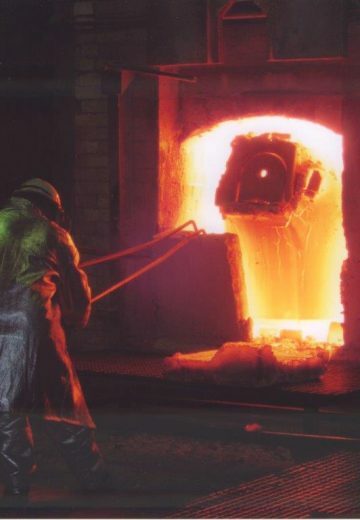 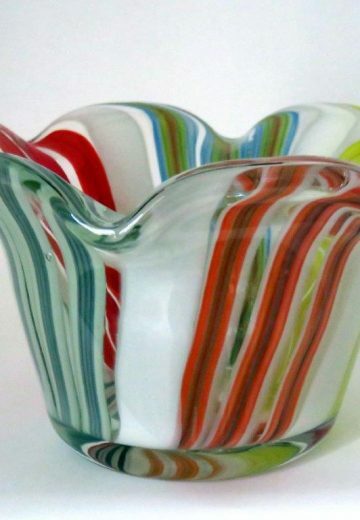 Personal and business histories provide valuable insights into the highs and lows of the glass business, and the lives of the people who made it. 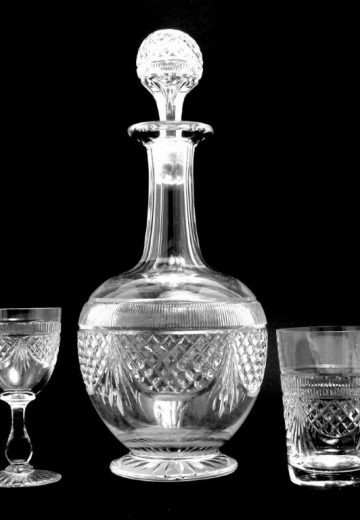 Individual chapters cover the production of cut, engraved, pressed and coloured glass while also presenting the many practical, less collectable goods created throughout the period. 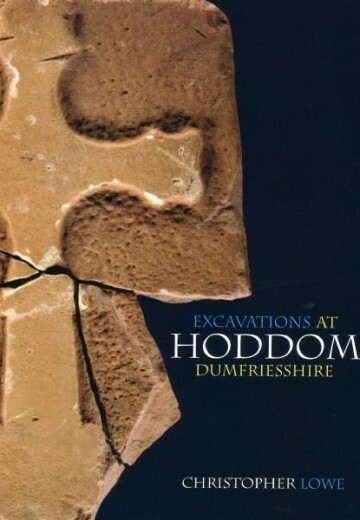 Illustrated with over 550 images, the text is also accompanied by a free DVD containing a full reproduction of a Holyrood Pattern Book. 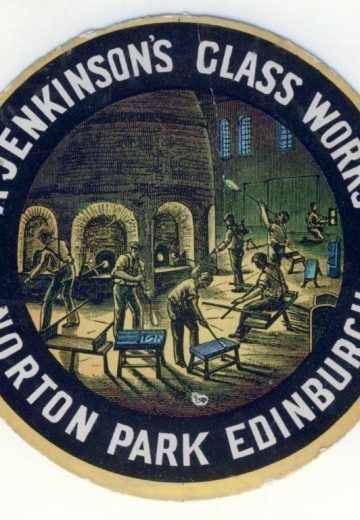 It is an invaluable study for all those interested in Scottish industrial history, in particular the history of glass production. 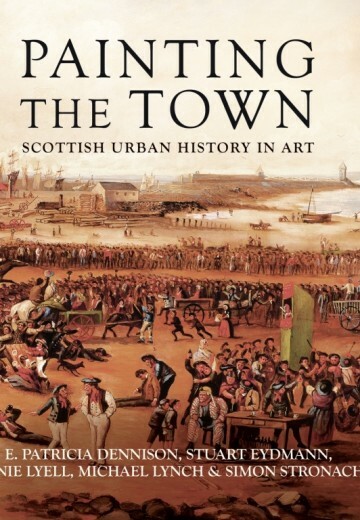 Jill Turnbull obtained her PhD from the University of Edinburgh in 1999. 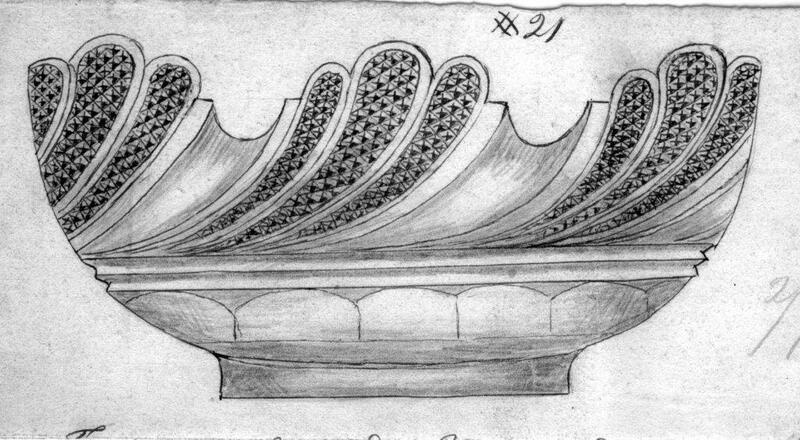 Her previous monograph, The Scottish Glass Industry 1610–1750, was published in 2001 by the Society of Antiquaries of Scotland. 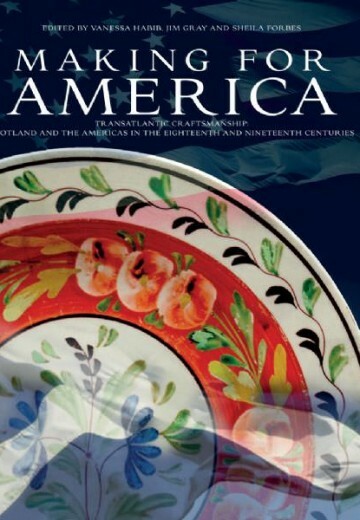 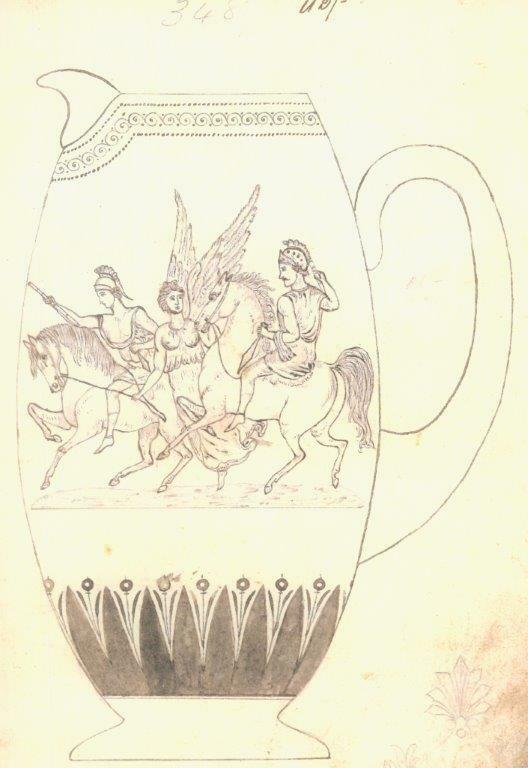 The Society of Antiquaries of Scotland gratefully acknowledges funding towards the publication of this volume from the Paul Mellon Centre for Studies in British Art, British Glass Manufacturers Association, Dr John Cruikshank, Dr Susan Shatto, George Neilson and Janet Notman, the Strathmartine Trust and the Glass Association. 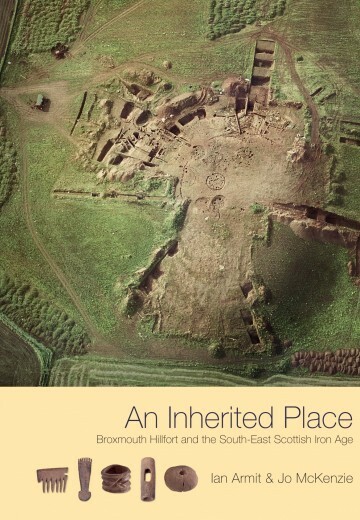 You may also be interested in Jill Turnbull’s previous book, freely available online at the Archaeology Data Service. 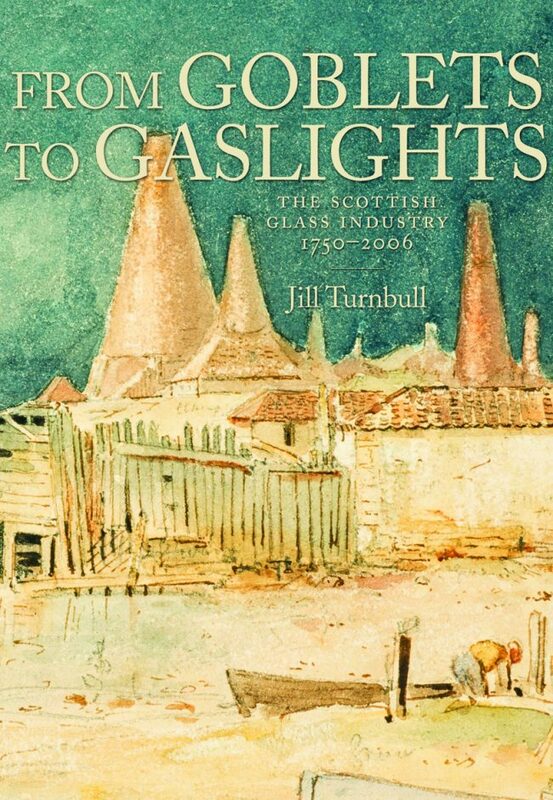 Read an article by Jill Turnbull, in which she discusses her experiences researching From Goblets to Gaslights as an amateur historian. 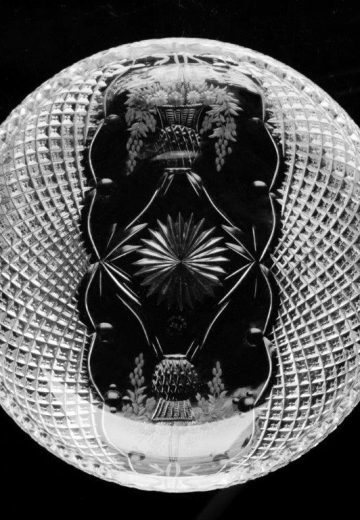 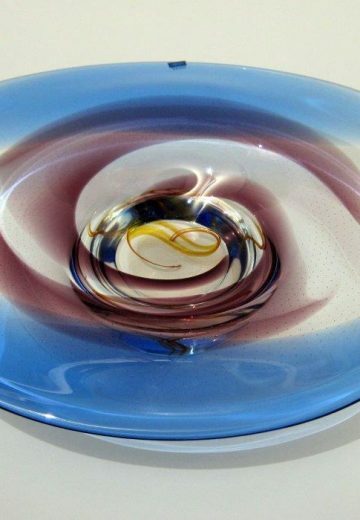 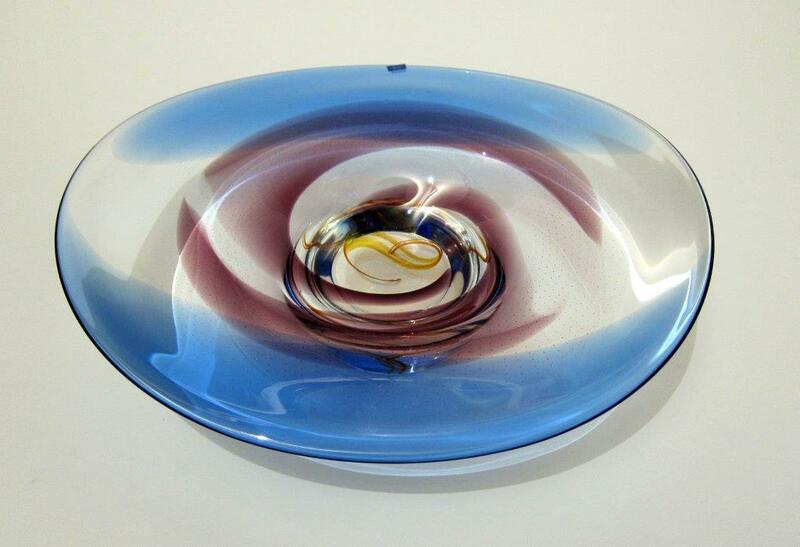 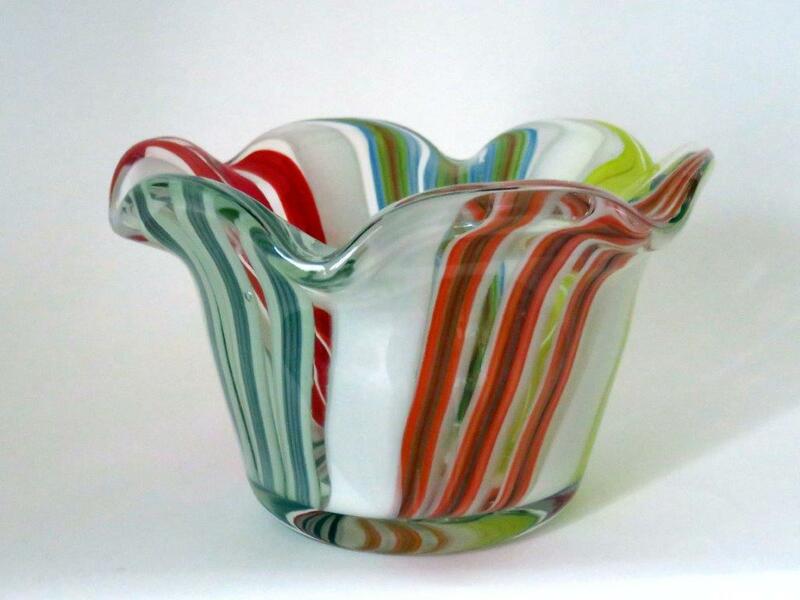 In this short article for Books from Scotland, Jill Turnbull considers the myriad of sources she used to uncover the magic and mystery of glassmaking in Scotland.